Costco cares about employees and wants them to have financial security. 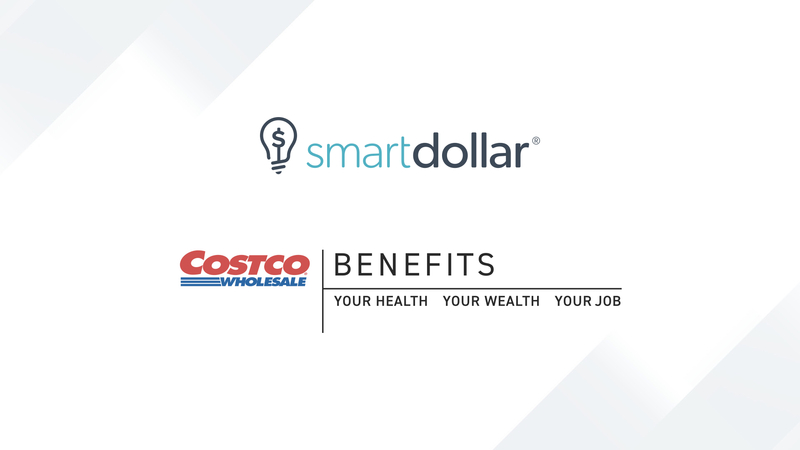 Over the last year, the thousands of Costco employees who are using SmartDollar have saved over $3.6 million and paid off more than $3.5 million in debt. Create your account today.